How To Get to the BVI Paradise! We are now very nearly into the second month of the year… Christmas and New Year have long gone and at this time of the year, a little sunshine can work wonders for the soul. Perhaps a trip to a tropical island seems far, far away from the monotony of everyday life, but it might just be the medicine you need to re-fuel. How about a charter in the British Virgin Islands this winter? But ‘how do you actually get there? !’ you might be wondering. A natural sailing heaven, with gentle winds pushing you along the ribbon of blue water and waves that rarely break, the BVIs will enchant those as soon as you land on terra firma. The BVIs really are the ultimate place for a yacht charter to bring some sunshine into your life! While there are some who might like to believe that they are the latest Christopher Columbus discovering a New World, reassuringly you won’t have to sail for months on end to reach this paradise! Tortola is a good starting point. It is upon this island, (the largest and most populated of the archipelago), where all charterers begin their voyage of the BVI. It is important to note that all flights (from Europe, U.S.A, Canada, or South America) must connect through other Caribbean airports to reach the BVI. For example, for those flying from the UK, a direct flight will take you across the world to Antigua, where a connecting flight will take you to either Beef Island- Tortola, where your charter will await. For more information regarding UK flights, both British Airways and Virgin Atlantic operate a scheduled service throughout the week. Similarly, for those flying from other European countries, most flights will take you to Saint Martin, San Juan and Antigua, from where you would take a connecting flight to either Beef Island- Tortola. Flights from the U.S.A and Canada will take you to either Puerto Rico or Saint Thomas. 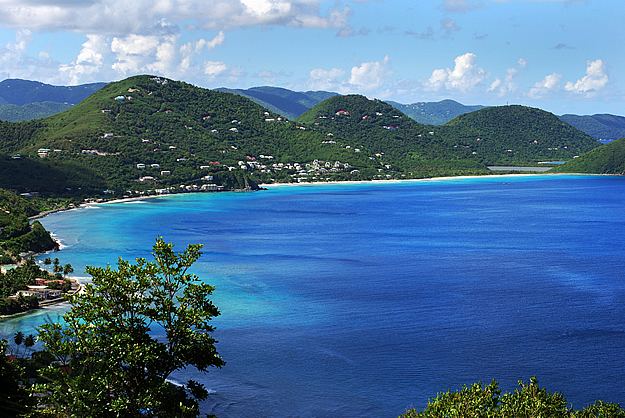 From both Puerto Rico or Saint Thomas, a ferry would then take you across to Beef Island- Tortola. Phew! Now you have arrived, what do you want to see and do during your BVI charter? Well, look no further as we’ve already planned a 7 Day BVI Crewed Catamaran Sailing Itinerary, to give you an idea of a typical week in utopia! Start off on Norman Island for an underwater adventure and discover the treasure beneath the caves. Anchor up in Deadman’s Bay, and try out the water toys available on board, if you fancy something a little more exhilarating! 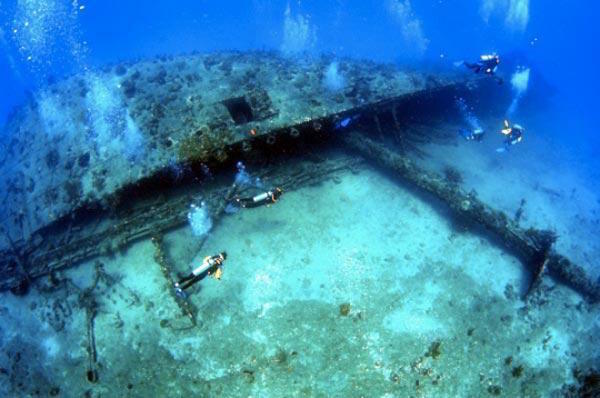 For the real dare devils, a visit to the Wreck of the Rhone will have such a pull on you, you won’t ever want to leave. Rewind to nearly 150 years ago, when a Royal Mail Ship heading from Southampton to the Caribbean, was hit by a devastating storm and sunk, leaving behind this fascinating time capsule. 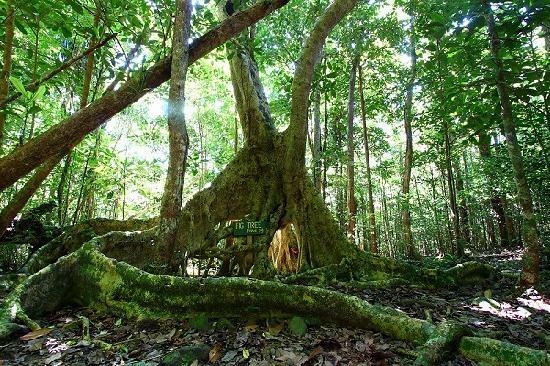 For the keen hikers, a trip to Sage Mountain on Tortola is like something from a fairytale with winding tree trunks and light glittering through the leaves like diamonds dripping down from tall branches. Sage Mountain. Photo from Tripadvisor. If paradise no longer feels so far away and you feel that the sunshine is calling you to discover all the treasures that a trip to the BVI can offer, contact Boatbookings today to discuss your sailing holiday of a lifetime!